Celebrating important occasions like birthdays, marriage anniversary, weddings, official get together, social gatherings, engagement party, house warming party, official party, and many more ceremonies require a good banquet hall. Gathering of all the near ones, close relatives, families and friends add charm and beauty the occasions. 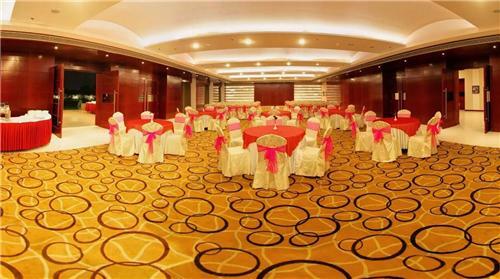 But to make the event a successful one, a good venue is one of the most important per-requisites. There are some finest marriage and banquet halls in the town of Cuddalore for the celebrations and parties.